If you are an Amazon Prime customer and may not require your deliveries within 2 days. You could now benefit from some free music being offered by Amazon to its Prime customers. Amazon has this week launched a new option for its Prime customers which allows you to select a longer shipping schedule of 5-7 days. Doing so will then provide you with a $1 credit to spend on music at Amazon’s MP3 Store. 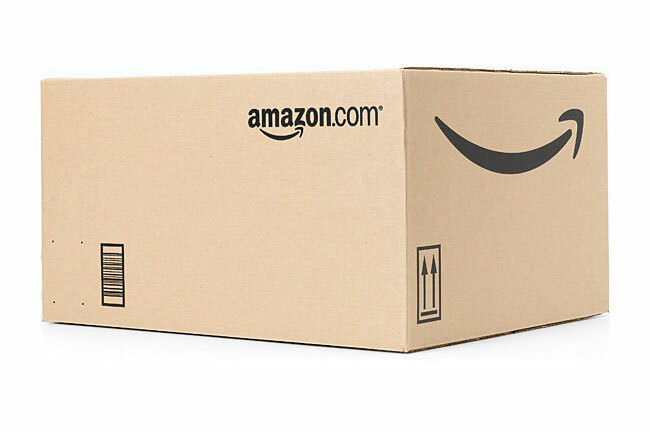 Upon shipment Amazon will send you an e-mail confirming that the $1 credit has been applied to your account, which then must use this credit by January 31, 2012. For more information on the new service jump over to the Amazon Terms and conditions web page.